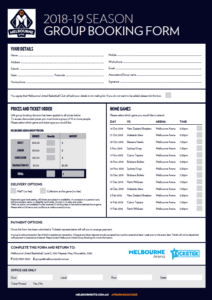 Get discounts on group bookings at Melbourne United games with the below form. 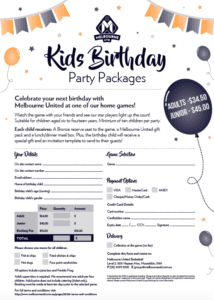 Also available is a kids birthday party package, a great place for junior basketballers to celebrate their birthdays with friends! 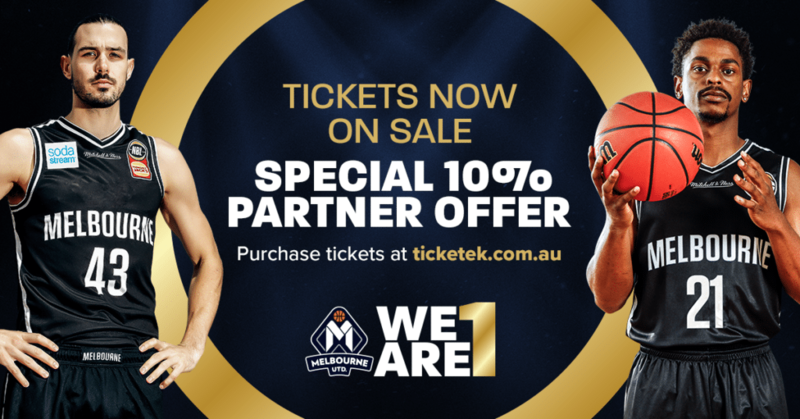 As a partner of the Craigieburn Eagles Melbourne United are offering a 10% discount on tickets. 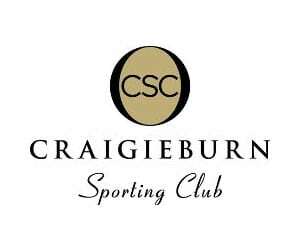 Quote MUCX22 to get your 10% discount!